1. 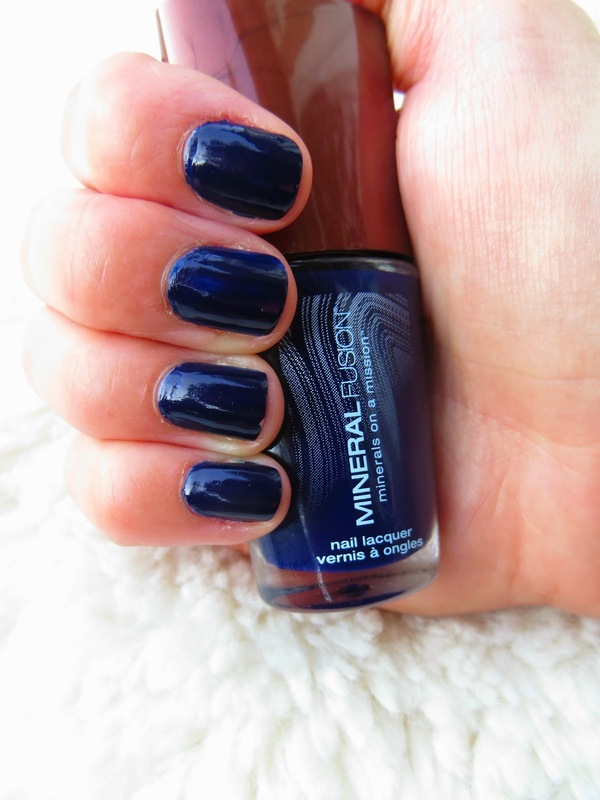 Nail Polish: And the color of the week is..Navy Blue from Mineral Fusion. It's harder to find beauty products that don't have a ton of chemicals in them and have taken more of a natural approach. That is what we love about using this nail polish. Since fall is right around the corner we decided to go darker this week. However, there was an odd comment that was made about dark nails. Someone stopped me and said interesting nails, it's very goth. Very goth? I wasn't sure how to react to that. We have long been out of the 90's grunge stage and as two women who enjoy fashion we haven't really seen it floating around lately. Is dark nail polish still considered goth or has it just become a normal fall color trend? 2. 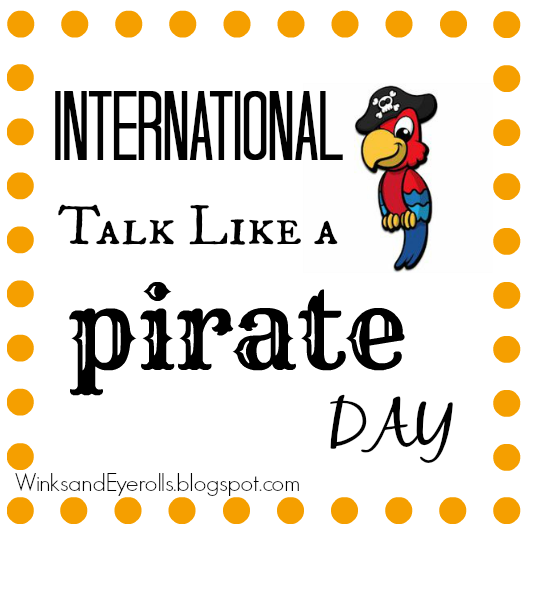 Argggghhhh Mateys: It's international talk like a pirate day. While we aren't exactly swashbucklers in search of buried treasure, we thought it was a fun random fact for the day since it happens to fall on a Friday this year. 3. 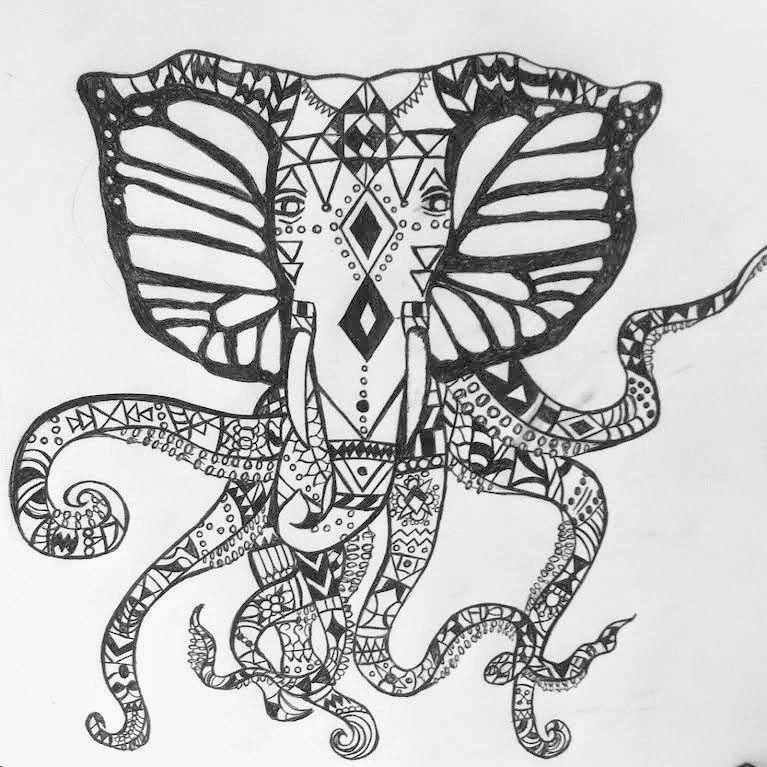 Art: With more school projects piling up I decided to continue with my elephant inspiration and came up with this gem. 4. Nephew Time: While my sister and brother in-law were out at a wedding, I got to babysit little man. We had such a good time together but boy was I dead by the end of the night. And by end of the night I mean 9pm. I got to see him take some of his first steps and kept challenging him to get back up and do more. Now I hear he's practically running. I loved hearing him repeat me saying 1, 2, 3. I got to cuddle with him on the couch and watched despicable me. I loved rocking him to sleeping, spoiling him, and giving him tons of kisses. What Auntie doesn't love spoiling them? 5. Wedding Time: My husband and I went to a friend's wedding that despite the rainy weather was beautiful and everyone made the best of it. We were looking forward to this wedding because it was something different. While weddings at a fabulous hall are also great this was a little out of the norm and a breath of fresh air. We have been to a lot of weddings (probably averaging about 4 a year) but this was the first rustic wedding we attended. Little man was home with my sister and we knew he was in the best hands possible. We were able to relax and have a good time. On the way home my husband and I even saw our first falling star. Neither one of us had ever seen one before so it was a nice moment we got to share together. There are so many great bloggers to link with on Friday...check out where we are linking. Nice to find your blog!! I blog with my sister as well. It is great to do something fun with your best friend. And that wedding you went to looks like a hoot. I love that whole rustic thing. Visiting from oh hey, Friday! Happy Friday, so glad you found us! Isn't sister blogging the best? :) The wedding was definitely a lot of fun. Have a great weekend and we look forward to checking your blog out. Visiting from Friday Favourites! 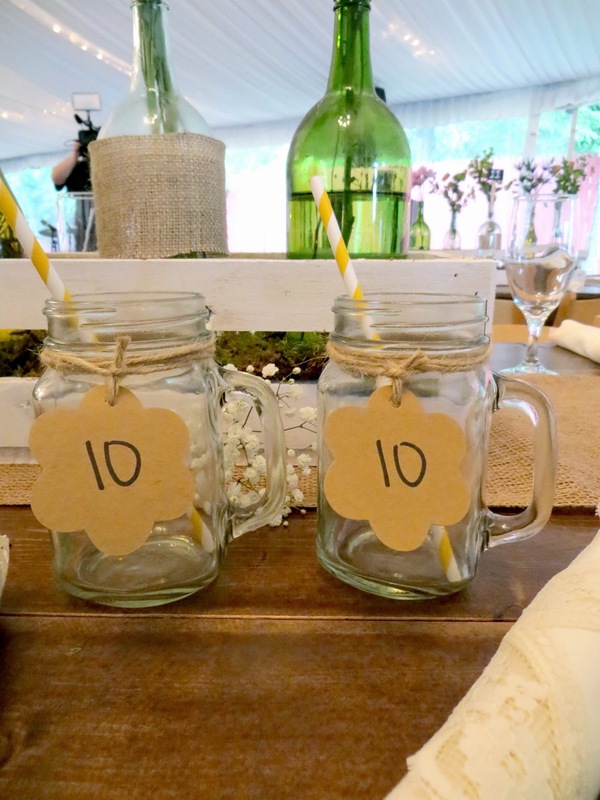 Love the glasses at the wedding, such a cute and practical idea for a party favour! That nail polish color is awesome! You're welcome ;) We are loving it too. Happy Friday! 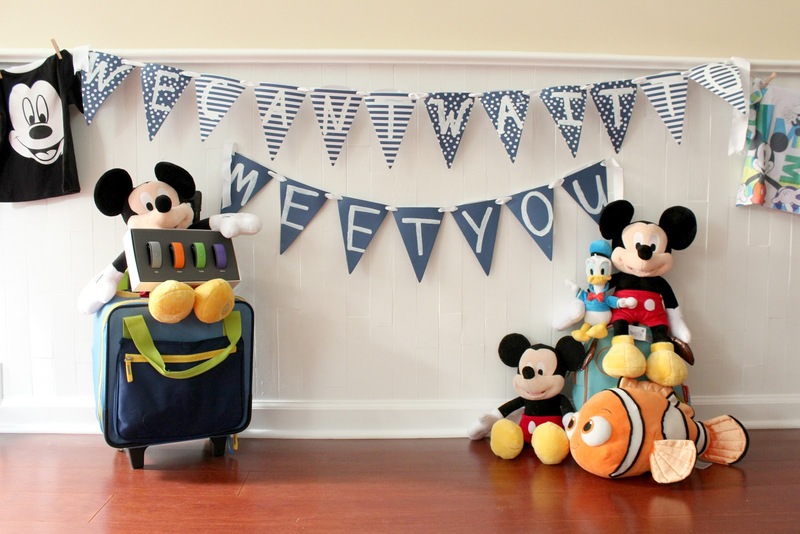 Just found you through the Friday Favorites link up! Your blog is so cute! 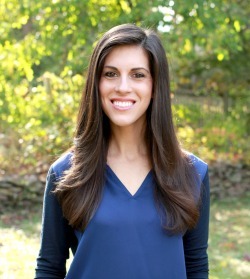 I've tried to get my sister to blog with me, but haven't had much luck yet! Anyway, dark nail polish is definitely NOT goth (even black). Someone needs to get with the times. It's 2014 haha! So glad you found us! Maybe your sister will give in and blog with you one day :-) Haha that's what we thought. We love dark colors for fall! Have a great weekend. I love that wedding 'place card' idea! Mason jars are all over now, so that's a super cute idea. This has been the summer of weddings for me, but this is definitely the most creative I've seen. Hi Christie! It was such a nice and practical idea to serve as the place card and favor. This was the last wedding of the year for us so we get to relax for a little while.